Our proven data recovery techniques may be your best chance of getting your important information back safely. If you have lost your data due to accidental deletion, damage caused by a power surge, corruption brought on by a virus or worm, the “formatting” of your hard drive, or even an entire system crash, HSL can get your valuable data back safely. 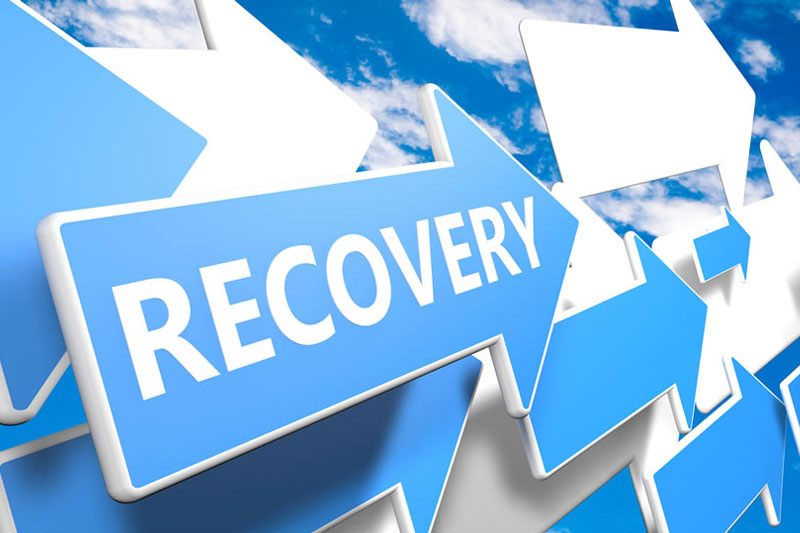 Our longest recovery time was 6 days and we recovered over 90% of the data from a very badly damaged hard drive. Types of data that we can recover include email, personal documents, videos, pictures, MP3s, and more. We can also recover data from digital cameras, MP3 players, memory cards, cell phones, and other devices. We begin by reviewing the damage to your device and evaluate if a data recovery process can proceed. Next, once you approve our quotation, we start the recovery work. This can take anywhere from 2-3 hours up several days to complete. Once the process is complete, we provide you a list of the files recovered. Then you can decide what medium to put the recovered files on, such as a new drive, or disc, etc. In the case of computers hard drives, we can also transfer the recovered data on to a new drive and install it in your computer and get you up and running again. If you are getting hard drive errors or blue screen warning, do not hope it will go away! Call us as it is easier, and less expensive, to recover data before a drive stops working altogether.